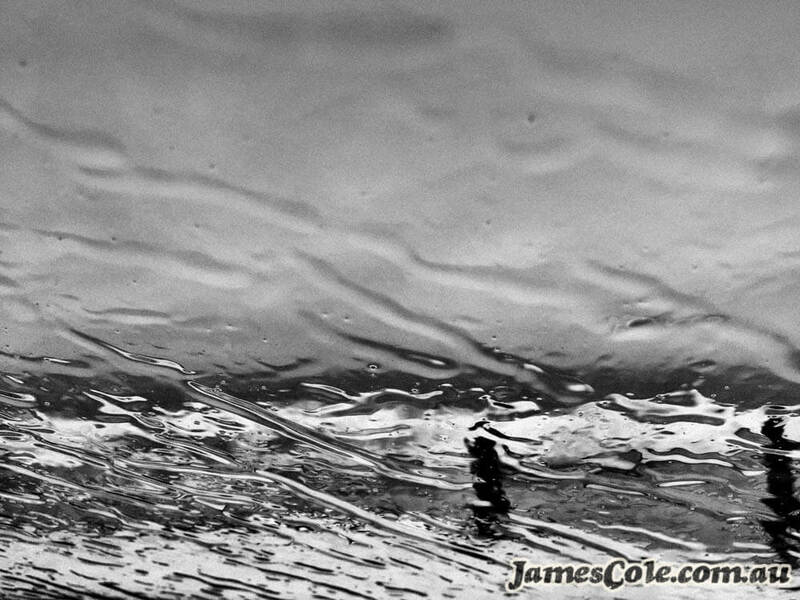 During a wild summer storm, the rains battered down on the car as I sat inside watching the water dance on the windscreen. Its constantly evolving refraction of the light outside. Objects from the outside becoming abstract shapes of light and shadow.